COMVAC is the "Leading Trade Show for Compressed Air and Vacuum Technology"
With KTC professionals and users from different sectors can have the best product with unique and original solutions. Thanks to KTC, professionals and users in different fields can avail themselves of the best product through unique and original solutions. This is possible through the collaboration of KTC’s department of research and development with VMC Engineering which counts on an expertise in original equipment in the field of compressed air of over three decades and owns 15 international patents. 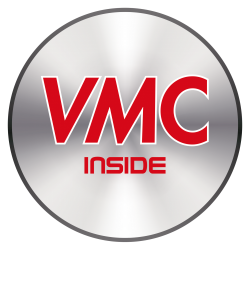 The logo “VMC INSIDE” certifies the excellence of engineering research in the field of compressed air embodying history and innovation. 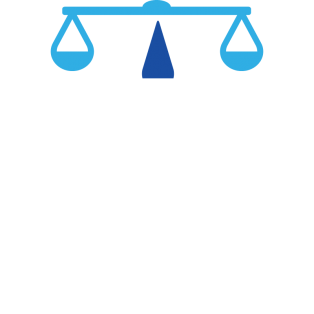 KTC is the only company boasting this logo and sharing its most exclusive values: highly sophisticated engineering competence, customer care and assistance in the various development phases, analysis promptness, flexibility and product customization. “VMC INSIDE” always guarantees that the system you are using stands for avant-garde in quality, reliability and compatibility from the leader manufacturing company to the whole world of compressed air. In tune with its open-to-market company philosophy, KTC offers a wide range of solutions with top-notch engineering and technological quality at the best quality/price ratio. Each component is manufactured complying with KTC’s quality standards: strict controls and inspections are carried out on each production phase and process as well as on the partner supply chain, 100% made in Italy and certified on an international level. The pros linked with the adoption of compressed air in the various production phases are manifold. In fact, it is a clean, safe, user-friendly and efficient solution. Neither exhaust toxic fumes are emitted nor other detrimental gases discharged.Air is no pollutant and no fuel. Just think that over 10% of all the energy used around the world in production and industry is made up of compressed air. Accordingly, a screw compressor is the most performing solution of all on the market. Its working system can be easily described: air is compressed thanks to the motion of male and female rotors (respectively, clockwise and anti-clockwise motion) leading to a decrease in volume between these components and compressor body. The efficiency of the compression system is one of the strengths of this streamlined solution in view of energy savings and smaller footprint. COMPACK embodies KTC’s greatest technological innovation. KTC’S Research and Development Dept. 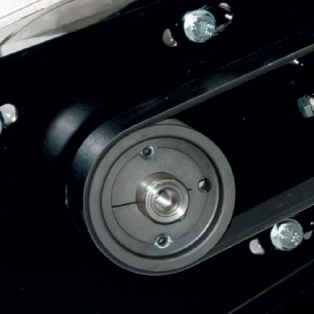 oriented towards the greatest user-friendliness of a screw compressor fulfills this approach with COMPACK, thanks to a great number of customized applications and solutions. The reason is that COMPACK has just one standard: excellence. COMPACK as a matter of fact is a compact and extremely performing integrated system: all the advantages of an industrial compressor in just a small amount of space. 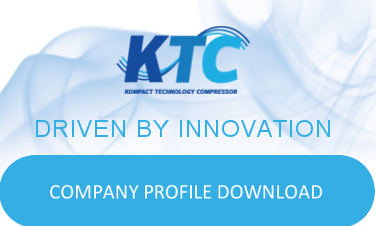 KTC represents an authentic evolution in the world of screw compressors.